When it comes to memory keeping, especially if you’ve never done it before, the biggest obstacle for most people is knowing where to get started. With moments happening and getting captured quicker than they can be documented, memory keeping can easily become an overwhelming task that, as the memories pile up, we tend to ignore and simply feel anxious and guilty about. Today we’re going to alleviate some of those feelings and help you navigate through the heaps of memories you are making. It is never too late to tell your story, so let’s get started! Why is memory keeping important to you? The very first thing you need to consider before pulling out old photos or any scrapbooking supplies is what is memory keeping and why is it important to you? There is no right or wrong answer here, and everyone’s motivation will be different, but motivation it will be. Really think about the why of your memory keeping. Why do you take so many photos and videos with that fancy smart phone? Who and what are you taking photos of? Do you keep a journal? What do you write about? Do you collect things because of their association with certain people or events? Our current social climate is very instant and in the moment. You can take a photo, caption it, and quickly share it with friends across the world by posting to Facebook or Instagram. For some people, this is all the memory keeping they need. The downside is that if you only post to social media and never do anything else with those stories, you are only documenting your story in a format where it only lives for a moment. And then, what happens to your story? The question again is: why is memory keeping important to you? Once you’ve figured out why you want to preserve your memories, you can begin sorting through them and decide which ones to preserve. Chances are you’ve got a hard-drive, or perhaps several boxes, full of photos from the years past that you want to put into albums but just aren’t quite sure where to begin. If your photos aren’t organized, check out our post on How to Organize Years of Photos without Getting Overwhelmed for some great tips and ideas. The truth is, not all of our moments carry the same weight, so not every single second of our lives is worth documenting. This is the step where you decide which memories you want to (and will!) preserve. And remember, it’s okay to let some things go! Whatever you choose to preserve, choose to do it your way. Decide on a format of memory keeping that works best for you and your memories. If you’re new to the scrapbooking scene and the thought of memory keeping is overwhelming, we’ve got a few products for you to explore. 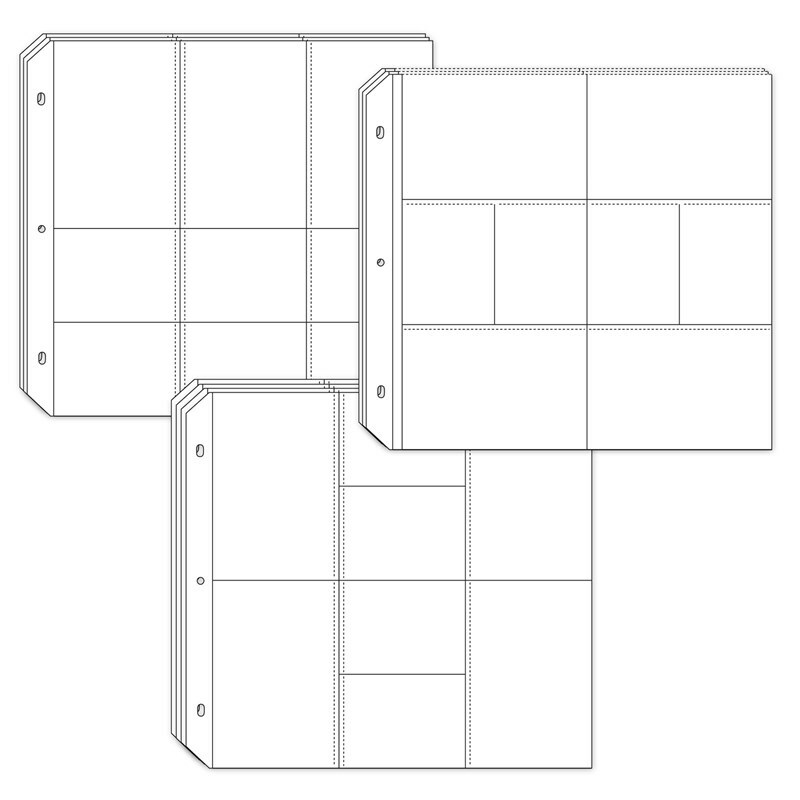 If you like the look of complete scrapbook albums but don’t think you have the time or know-how to make them happen for you, the Cut Above® layout kits are a great solution! These kits come complete with pre-printed base pages, stickers, and die-cuts (cut paper shapes) ready to make coordinating 2-page scrapbook layouts. All you need to bring to the table, aside from your kit, is photos, adhesive, and a journaling pen! The Story Begins layout kit shown above (also available for baby boys) is one of our many Cut Above® scrapbooking options. This particular kit comes with enough materials to make 10 coordinating 2-page scrapbook layouts. That’s an entire baby book! 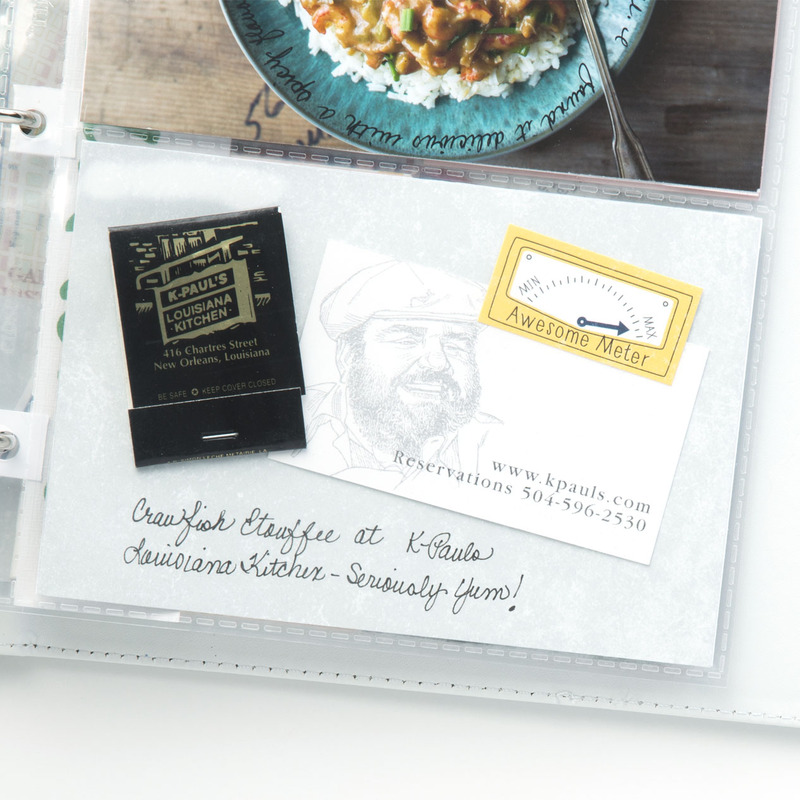 And if you have more photos that you want to include than the kits allow for, you can add coordinating pages with Picture My Life™ cards and pocket scrapbooking Memory Protectors™. Always make the room to tell your whole story. Another option for the busy memory keeper in you are our Workshops Your Way® scrapbooking kits. With the help of easy-to-follow instructions, trimming tools, and adhesive, you can use any of our Workshop Your Way® kits to create three coordinating scrapbook layouts. Unlike the Cut Above® kits, in Workshops Your Way® you trim your own paper and are given extras like, ribbons and sequins, to embellish your pages. 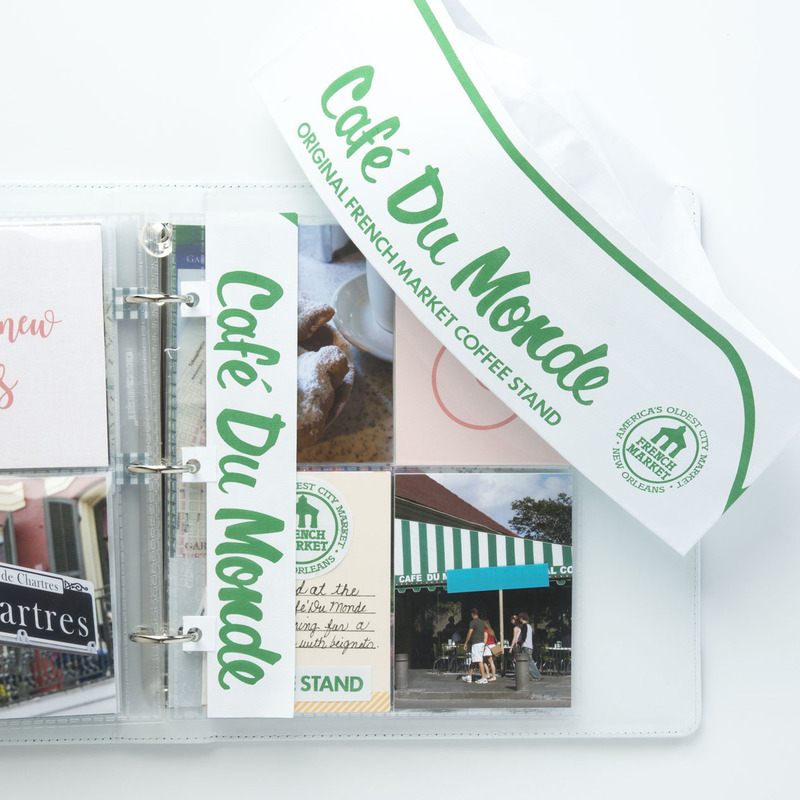 With these kits, we also show you how you can arrange additional photos and pocket cards in our innovative Pocket Plus™ Memory Protectors™. 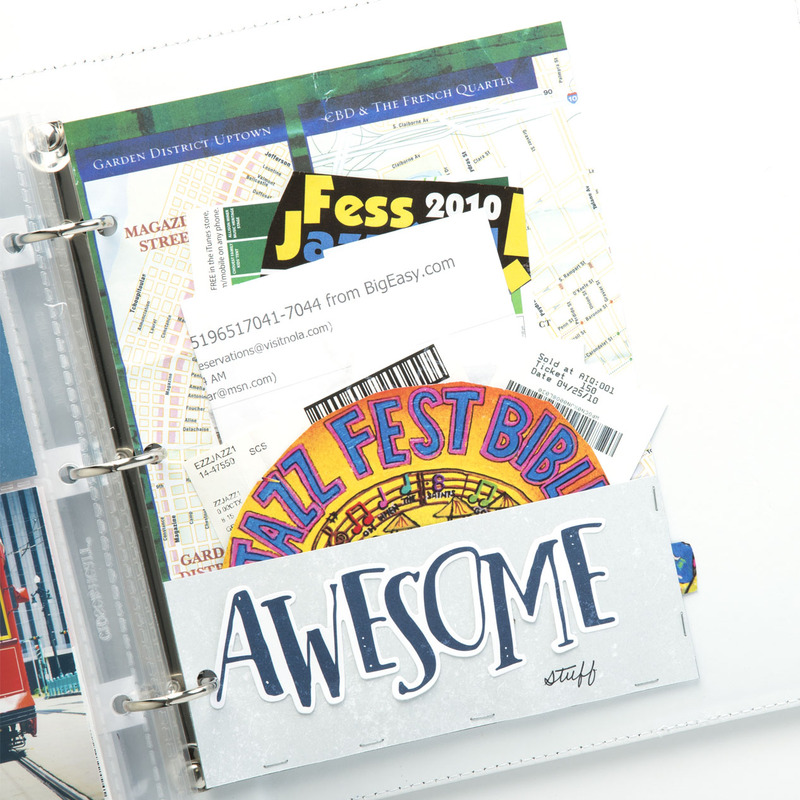 The last example of memory keeping we’re going to share is with pocket scrapbooking in a smaller, Everyday Life™, album. Maybe this type of memory keeping is more your style. Less patterned paper and more memorabilia turned into accents and pocket cards to enhance the memories of your experiences. Whether you’re cutting things up, attaching them on a pocket card, or creating a pocket for a group of items—there is no wrong way to tell your story. To be a successful memory keeper you must be honest with yourself about your creative habits. Take an approach that works for you and your memories, and that you will actually do. Once you get started you will find so much joy and satisfaction in knowing that your memories are safely documented and preserved. Memory keeping is such a fundamental part of taking photos. Without documenting the memories the photos really lack meaning. This blog post really inspires me to keep these memories going. Thank you Jeanette and Close To My Heart for giving us the opportunity to be great memory keepers.